By Vandit Kalia, Dive India Scuba & Resorts, Havelock Island. 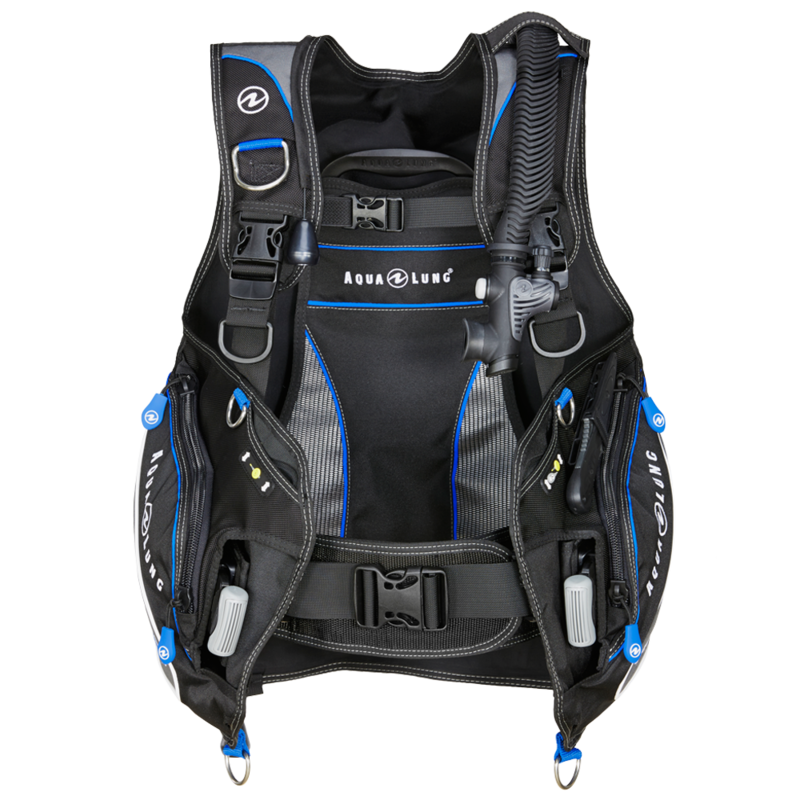 For more information on Aqua Lung Pro HD BCD, Click Here or click here. Posted on November 17, 2016, in adventure, Apeks Dive Equipment, Aqua Lung Dive Equipment, dive equipment, diving, fun, scuba diving, sport, training. Bookmark the permalink. Leave a comment.